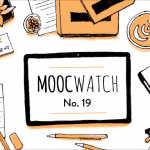 According to a Pew Study, only 13% of American adults are “somewhat familiar” with MOOCs. But this might change with the new TV ad spots that Coursera started running last week on major networks — including CNN — across the US. According to iSpot.Tv, Coursera is running two different 30 second ads. 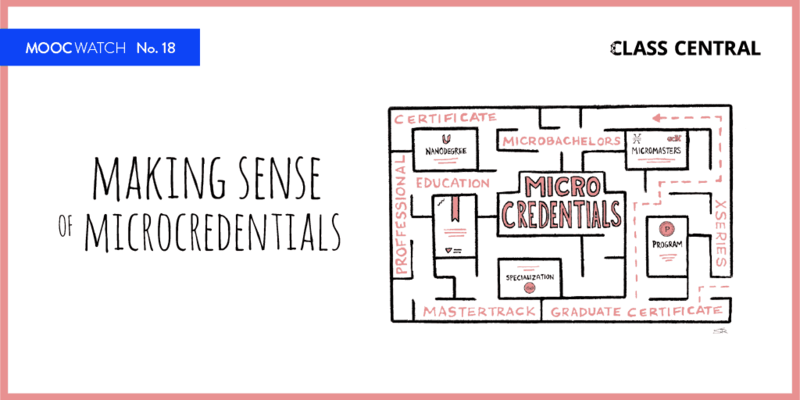 Both these ads are targeted towards professionals and promote stories of individuals who used Coursera courses for career growth and advancement. 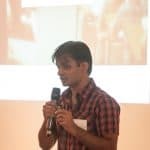 One of the ads especially talks about web development. As far we know, this is the first time a MOOC provider has run ads on TV. 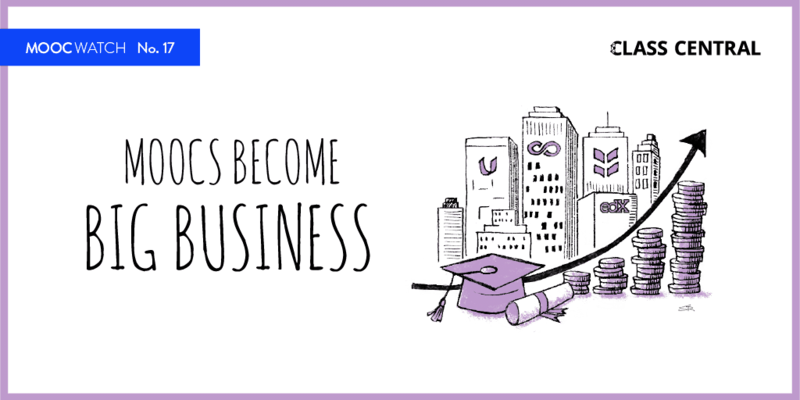 Many of them, including Coursera, have been running digital ads for a while now. 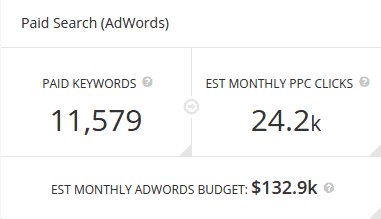 According to SpyFu, Coursera spends ~$130k/month on Google Ads. 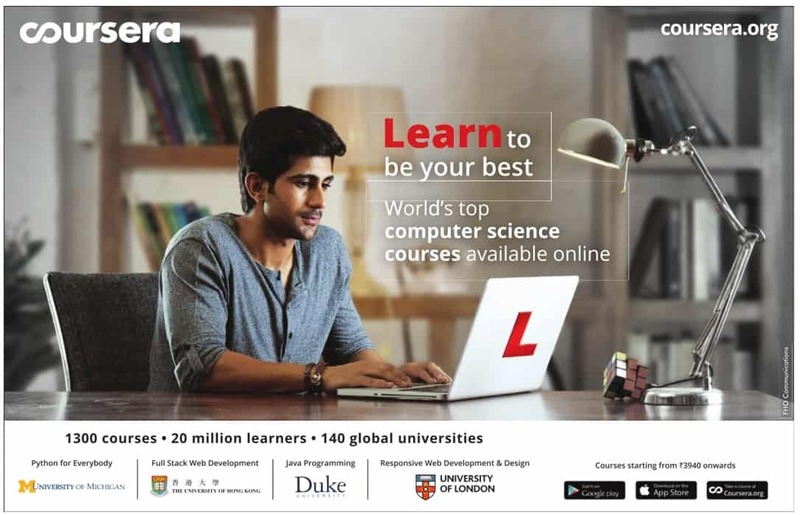 Recently one of Class Central’s users in India also tipped us off about Coursera ads running in an Indian newspaper, Times of India (TOI). TOI is the largest selling English-language daily newspaper in the world, with a daily circulation of more than three million.